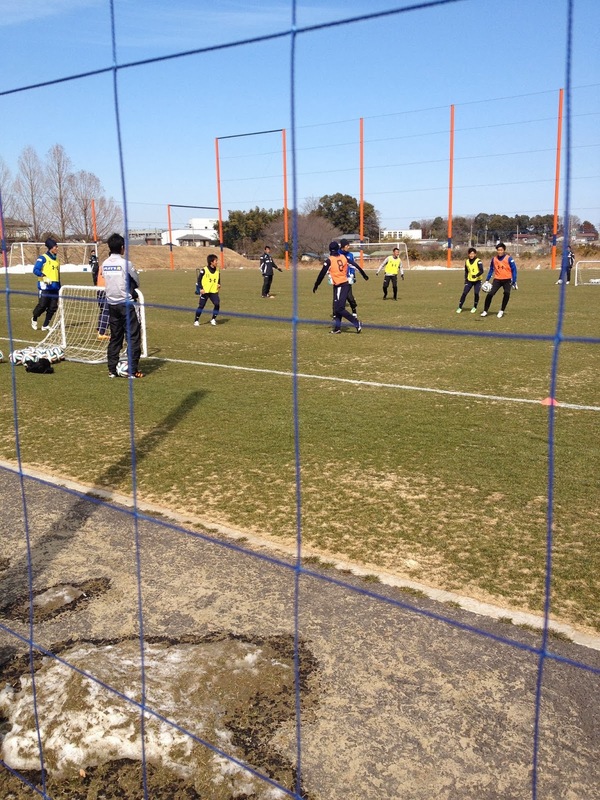 On Sunday February 23rd I went for the first time to Omiya Ardija's training ground. 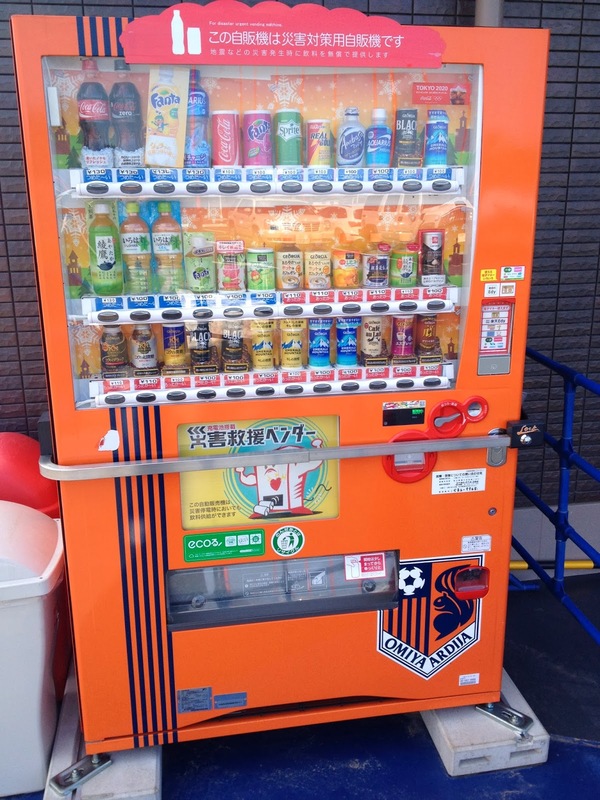 The ground is situated a short ten minute walk from Nishi Omiya station on the Saikyo line. It's very easy to find. Just walk out of the station, go past the Saitama Sakae school and follow the pavement which is called Ardy way and you cannot miss it. I'm going to post a few photographs of my morning there for you to enjoy. The atmosphere at the ground was friendly and relaxed. On this particular day the training session, which started at 11am, was only a light session involving a period of jogging and stretches for the main squad. 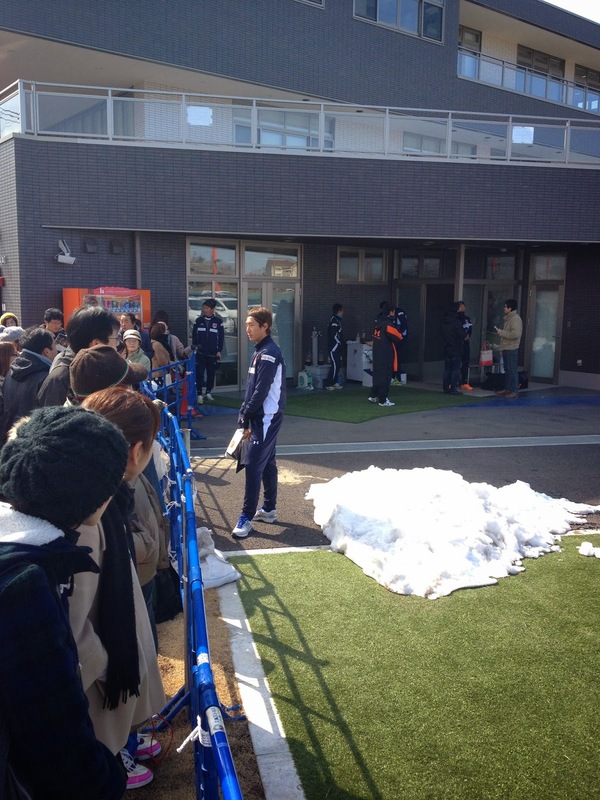 This was because the team had played a friendly game the day before against Matsumoto Yamaga. Most of the players finished after the stretches but a small group of the squad including Kota Ueda set up a small pitch with small sized goals and practiced their passing and movement in a kind of 5 a side game. 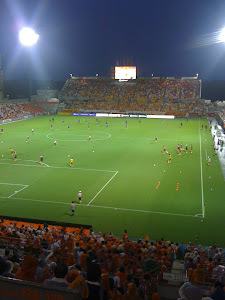 All the players and the new coach were very friendly and welcoming to all the fans who were there to watch the session. They took time to talk to the fans, sign autographs and have their photos taken with the fans. I could not imagine such a scenario happening these days in the major European leagues, at least not in such a relaxed atmosphere. 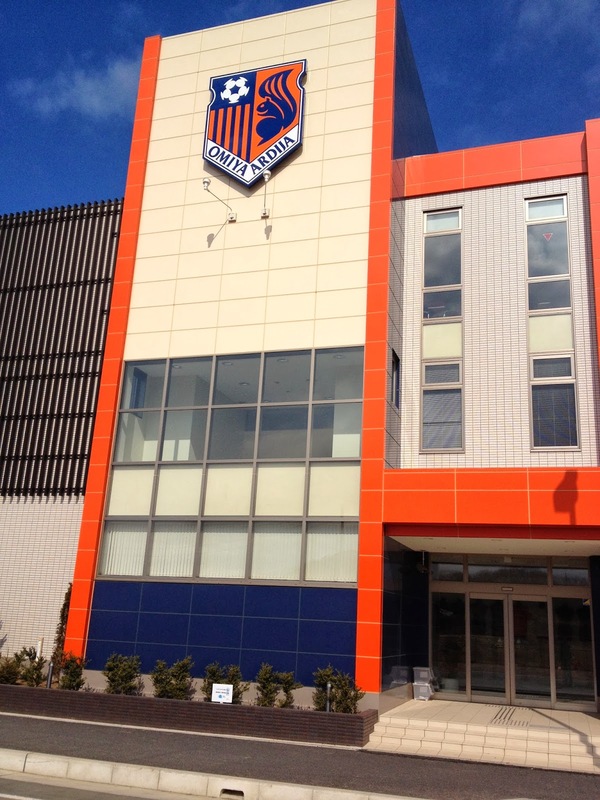 It was a great morning so thank you to the players and staff of Omiya Ardija.